Whether your taking a quick weekend trip or leaving on an extended road trip there’s always lots to pack. 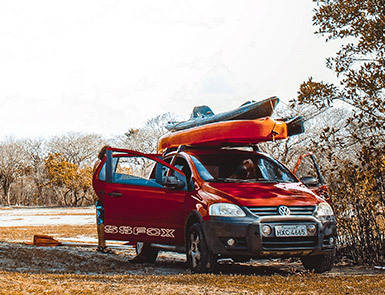 Canopies and roof-top cargo boxes offer a great solution to provide safe, secure storage without sacrificing passenger seats. 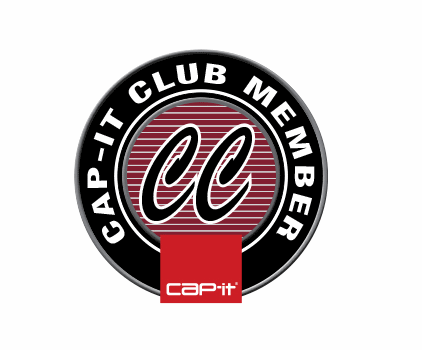 Contact a Cap-it store today for more details!